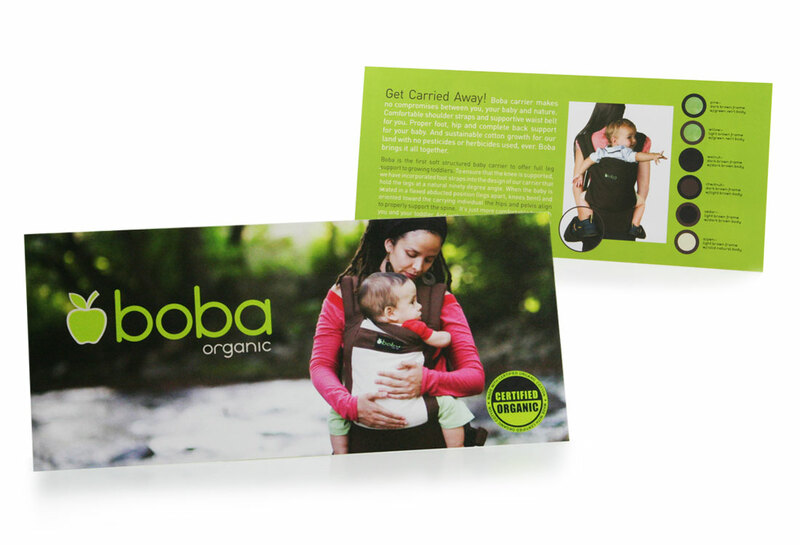 The Boba Family of baby carries is a dedicated group of individuals making great and comfortable carriers for newborns, babies and toddlers. 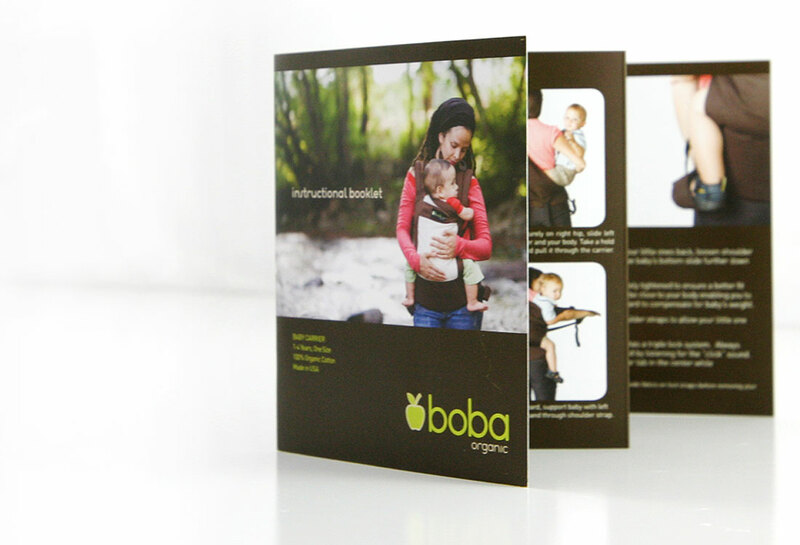 They truly work hard to support baby wearing, natural parenting, and other practices of secure bonding and attachment. Based out of Boulder, CO; the Boba Family has truly made an impact with their solid designs and construction. Their designs are unique in a way that no zippers, buttons or metal rings make up their support system. 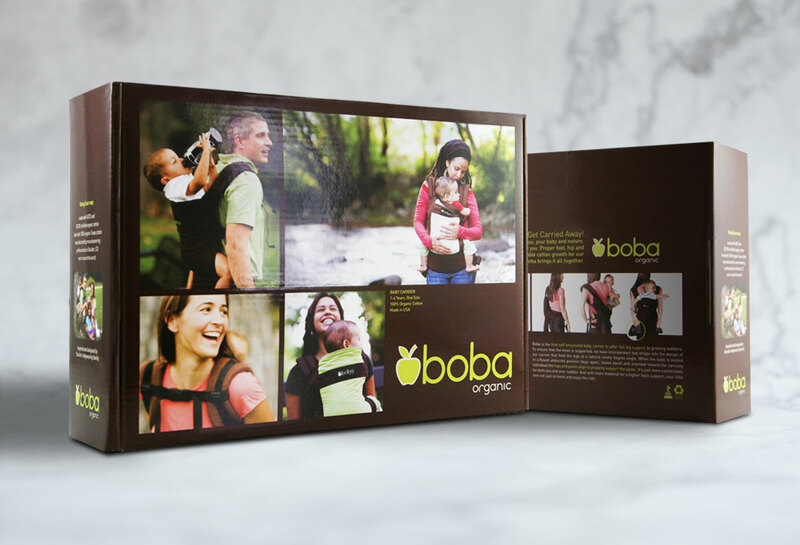 Our firm was thrilled when Robert Antunovic, President & CEO of Boba Family, called upon CIHYA to undertake the crucial tasks of revamping a family of logos, creation of new logos, design new lines of packaging, design instructional manuals (in more than 7 different languages), create a consistent online and print ads campaign, create trade show materials, stationery sets and most of their collateral materials. 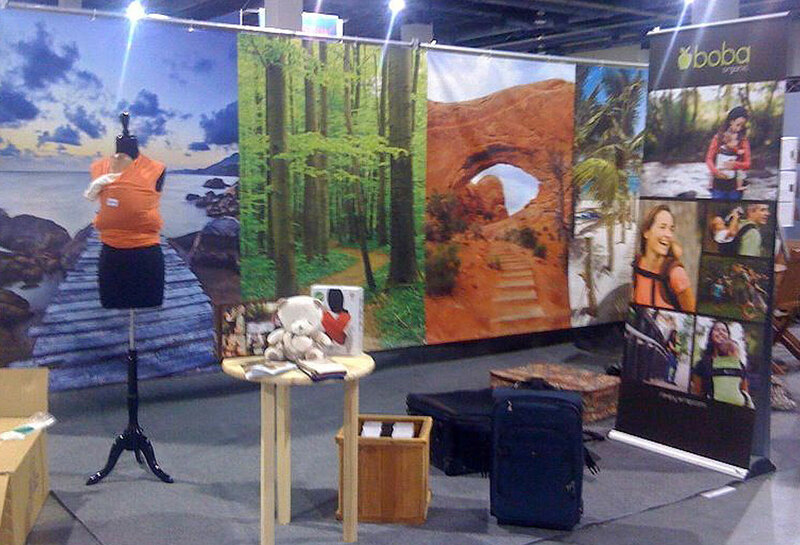 Our first project came with time restraints. We had to concept and design the identity for a new line of products. The scope of the project consisted of a logo, establishing a primary & secondary color palate, package design, instructional manual design, finalize artwork and submit to China based production facility. CIHYA completed the project in two weeks record time.